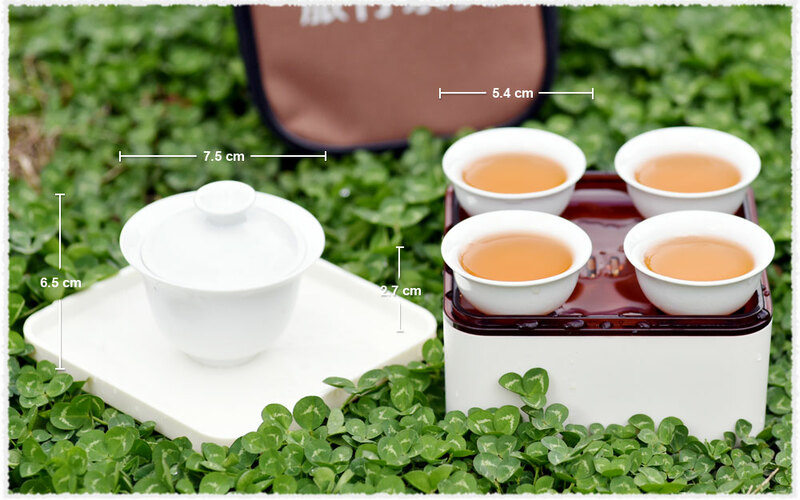 A must-be tea set which is convenient for tea lovers when going out or travelling. 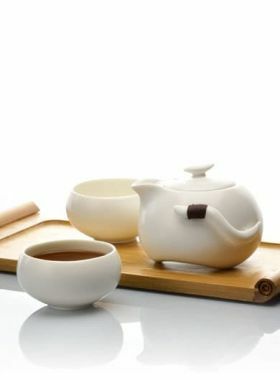 The travel tea set is made from fine jade porcelain and features a simple style. Products made from environmental jade porcelain material are thin and lighter, but the strength is higher. It has abrasion-proof, scratch resistance, durable characteristics. It is judged as Champion of White Porcelain in Porcelain field. With thick bag package it is convenient to use in office or bring when travel.